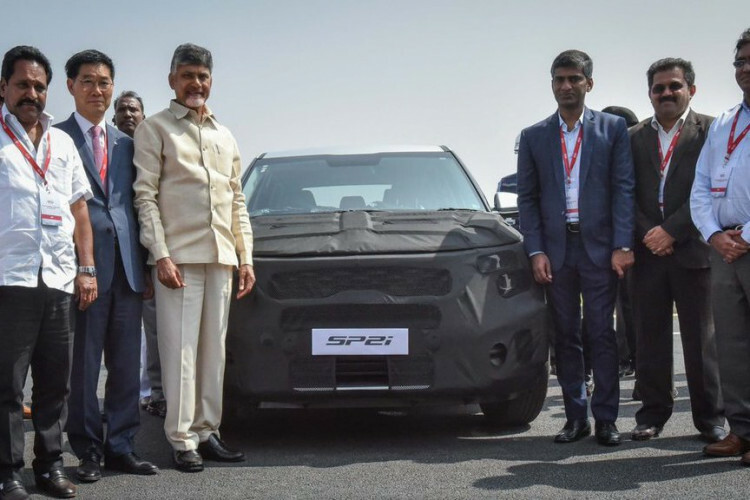 South Korea-based Kia Motors on Tuesday has successfully started its trial production in India plant in Anantapur district of Andhra Pradesh. The automobile firm has planned to launch its first car in the country in the second half of 2019. It has invested a total of $1 billion in the facility and has planned to manufacture 300,000 vehicles yearly on 536 acres of land. CM of AP, N. Chandrababu Naidu attended a ceremony.